Harry runs the GAP course for Altitude Ski School. However, Harry is much more than the GAP course coordinator, he is an incredibly talented skier, instructor and all round good bloke. I completed my GAP course last year with Altitude and I thought it would be good to get the man himself to tell you a little more about the course. So Harry, what is the gap course? I thoroughly enjoyed my time on the course last year. What do you see as the major benefits of doing the GAP course? 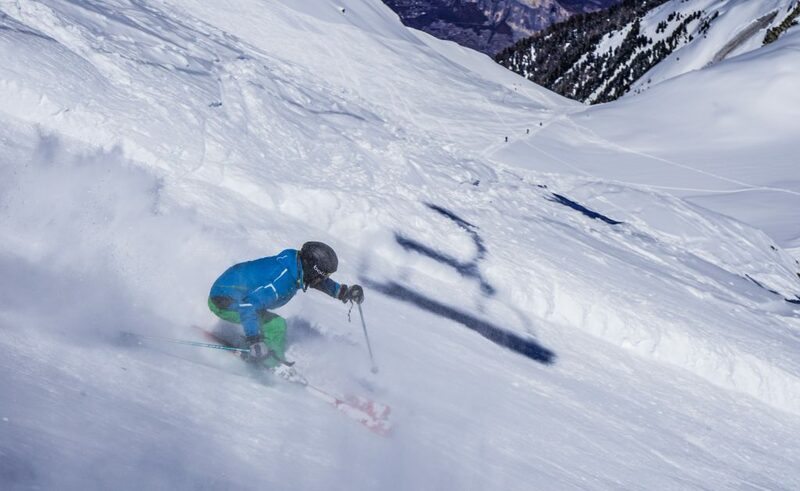 There are plenty of GAP courses run all over the world, so why choose Verbier and Altitude Ski School? If you are interested to hear more about the Futures Ski Instructor Course in Verbier we are happy to arrange a chat with former students, our sales director Laura or even the man himself, Harry Steel!